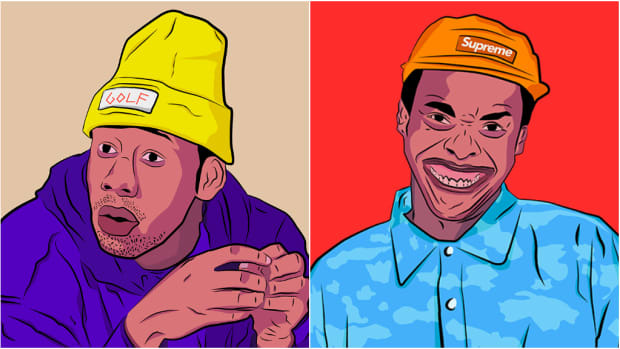 In 2018, Tyler and Earl find themselves sitting in a long-stewing sense of self-awareness. 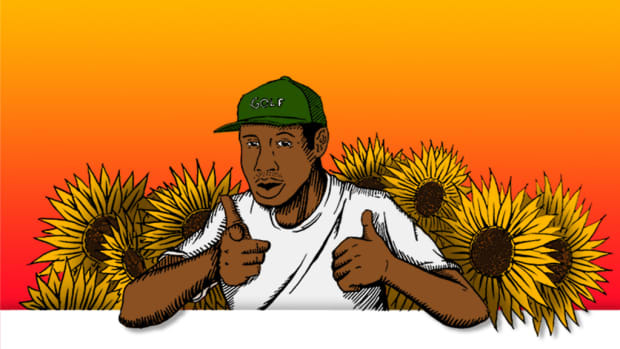 'Flower Boy' is Tyler's best work, but as he explains, it isn't his favorite album. 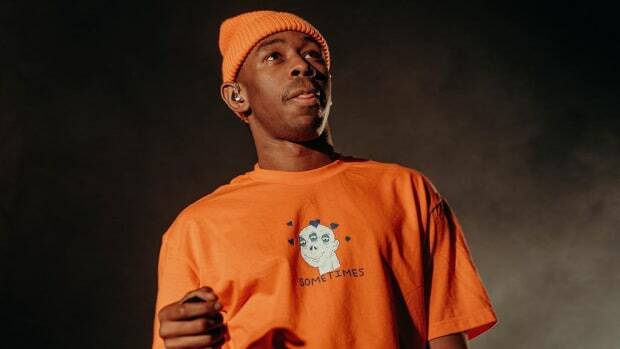 A year later, and for years to come, Tyler's album will be known for the space it creates. 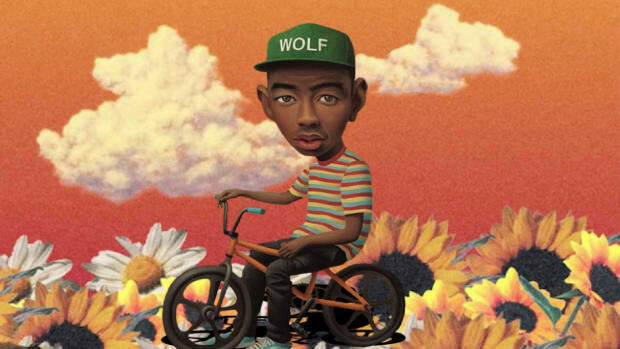 On the album's fifth anniversary, we explore how 'Wolf' sprouted so 'Flower Boy' could blossom. 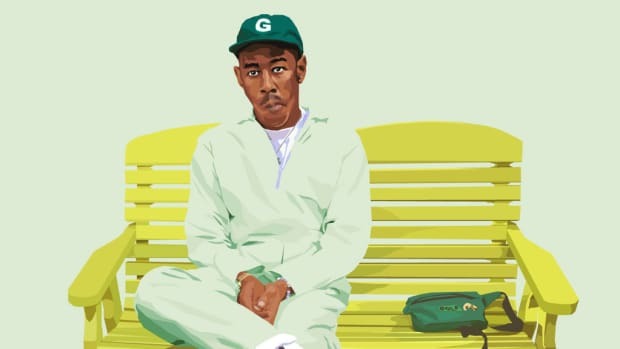 Tyler, The Creator Wanted Kanye West & Nicki Minaj on "I Ain't Got Time!" 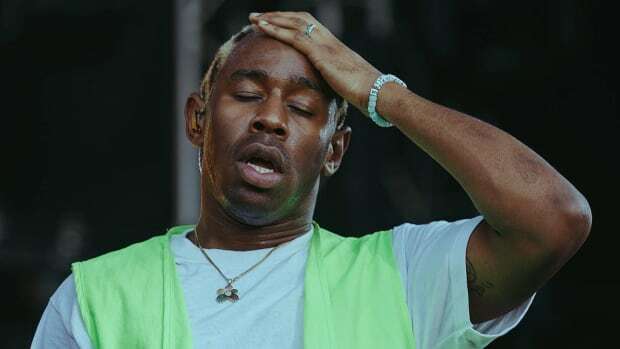 How many times do you have to come out until your family takes you seriously? For me, it was eight.